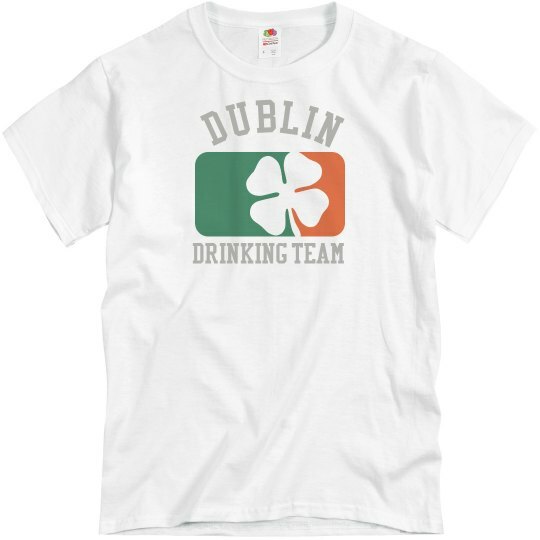 You're the star of the Dublin Drinking Team! The famed city in Ireland wants you to be a part of their drinking team this St. Patrick's Day, you aren't going to turn that chance down. 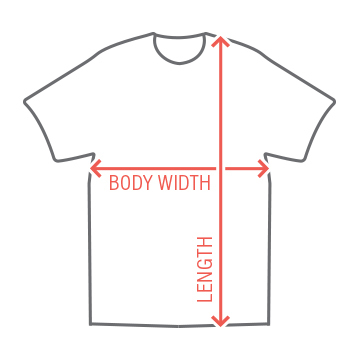 Get the official tee!